Equi Cool Down is the revolutionary new brand of cooling products for both humans and our four-legged equine athletes. 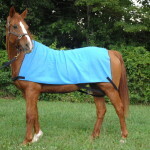 Learn about our products and why it’s important to cool down yourself and your horse in all weather conditions. Heat hurts, cool it quick! There are a lot of reasons to keep cool that go far beyond just comfort. 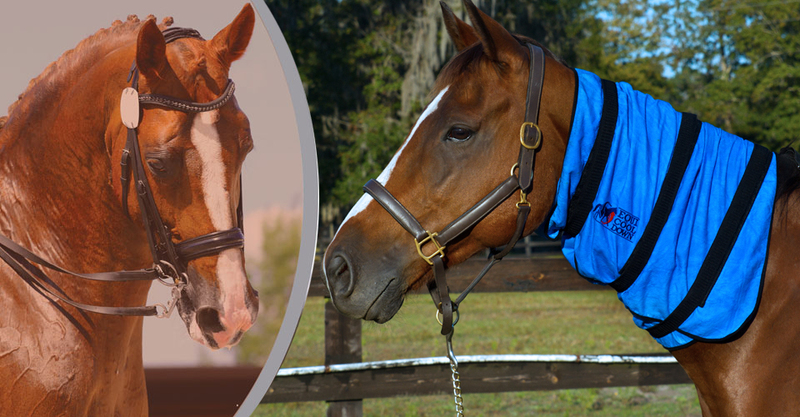 Learn about how Equi Cool Down helps in injury prevention, healing, and more. 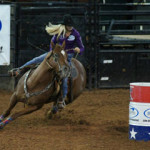 Horses and riders love us, and we love to hear how we help them perform at their best. 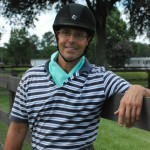 Read all of our Equi Cool Down endorsements here. Based on technology that has been tried and tested in human athletes, now your equine can also benefit from these patented instant cooling products! Using hyper-evaporative material and revolutionary textile technology, Equi Cool Down cooling products have NO messy gels, NO beads or crystals, and require NO refrigeration. The cooling mechanism in each Equi Cool Down cooling product is activated with one simple ingredient: Water. Equi Cool Down is the portable and better way to chill out.